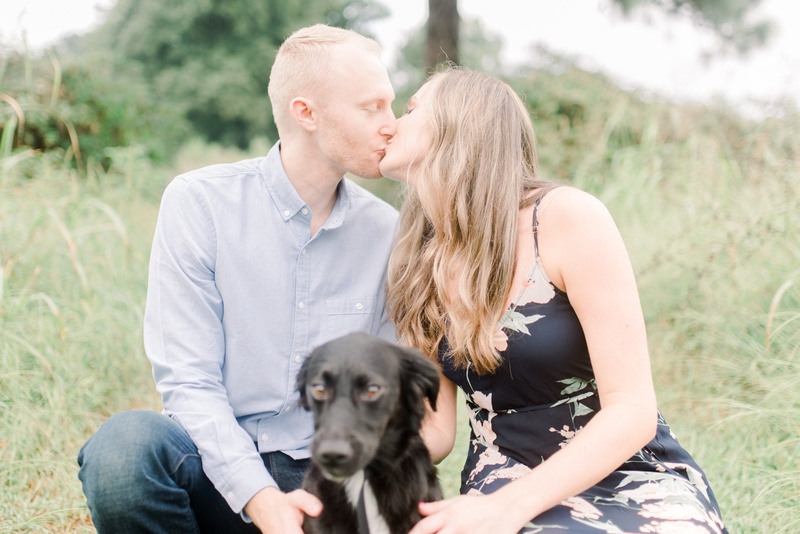 Puppies should ALWAYS come to engagement sessions!! 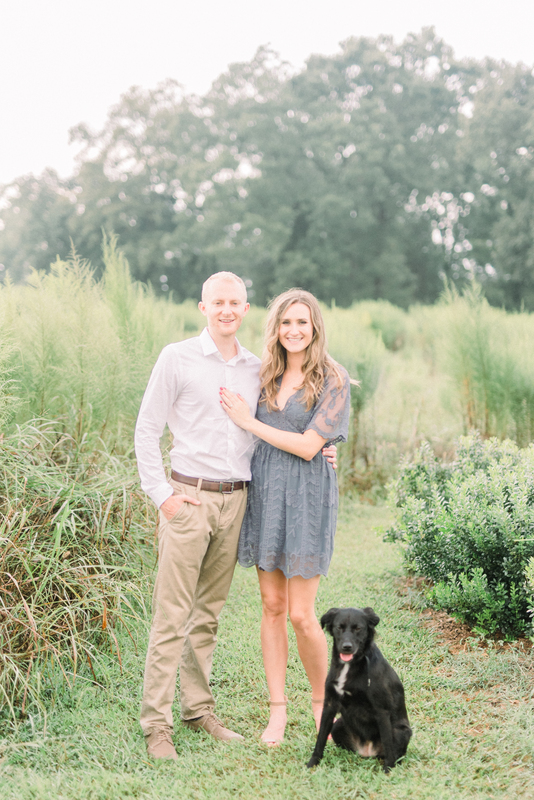 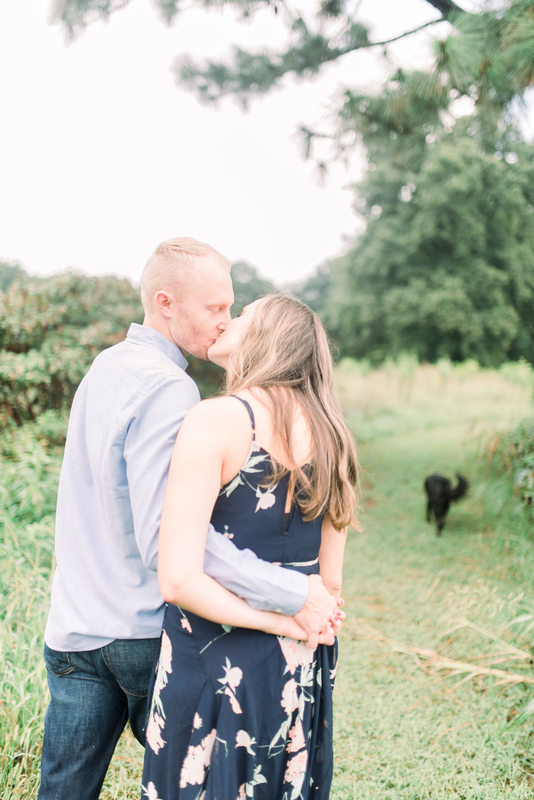 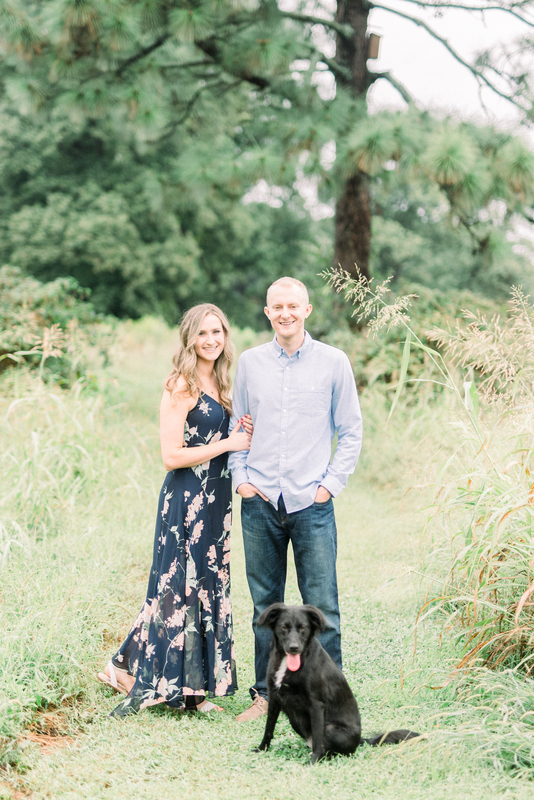 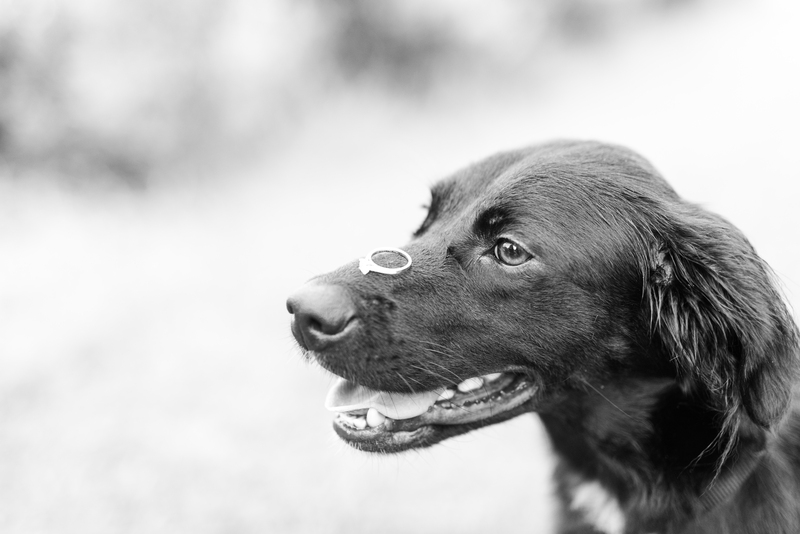 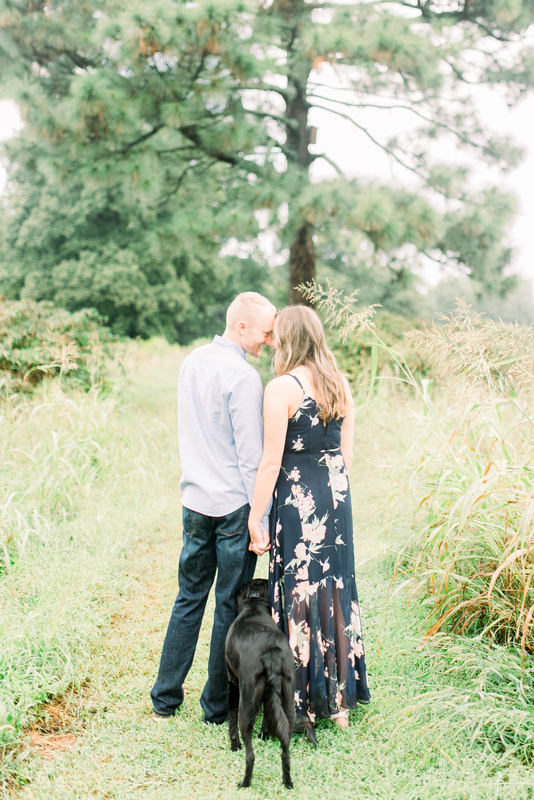 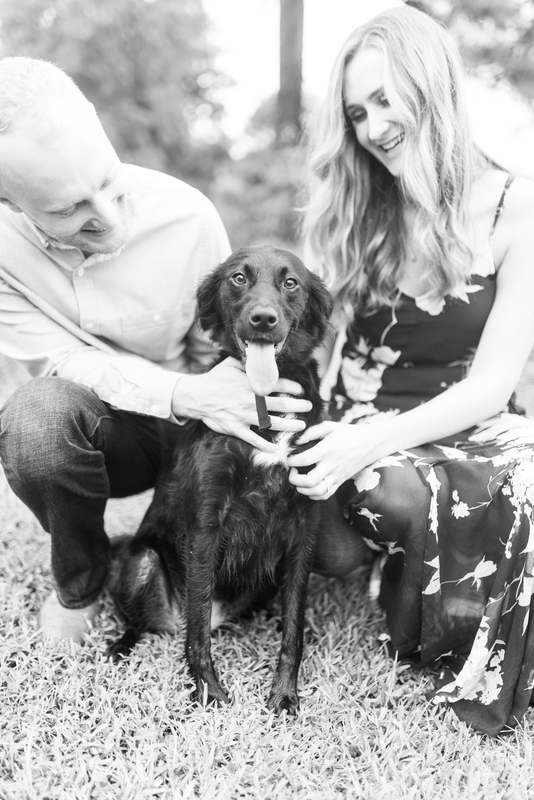 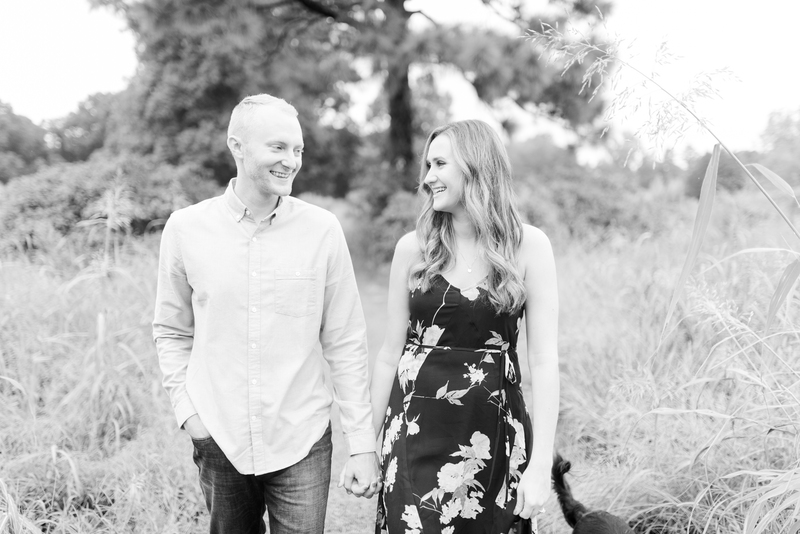 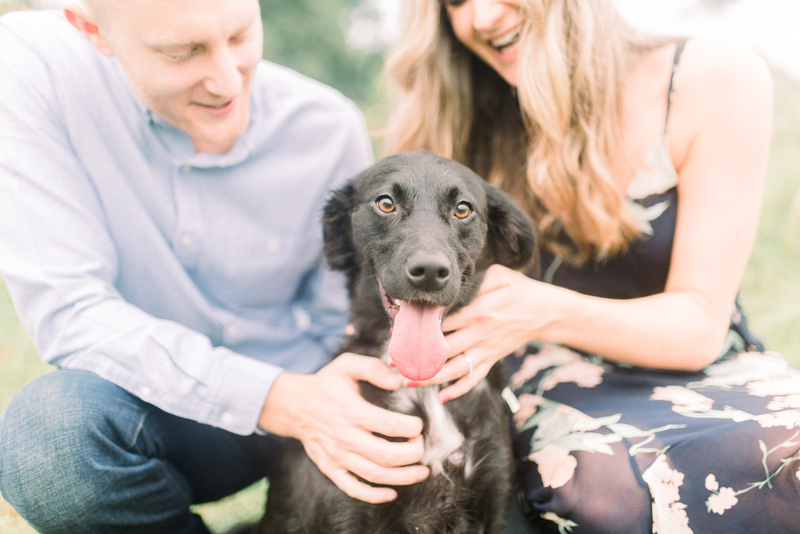 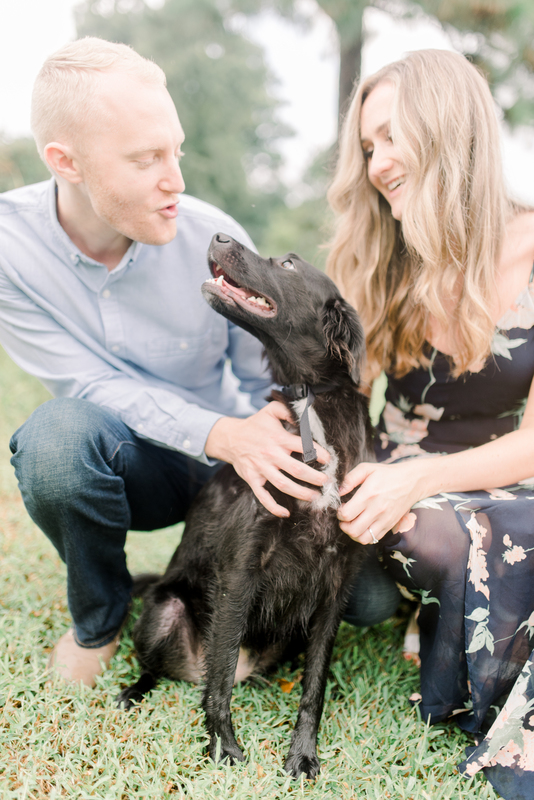 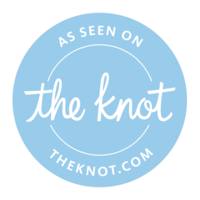 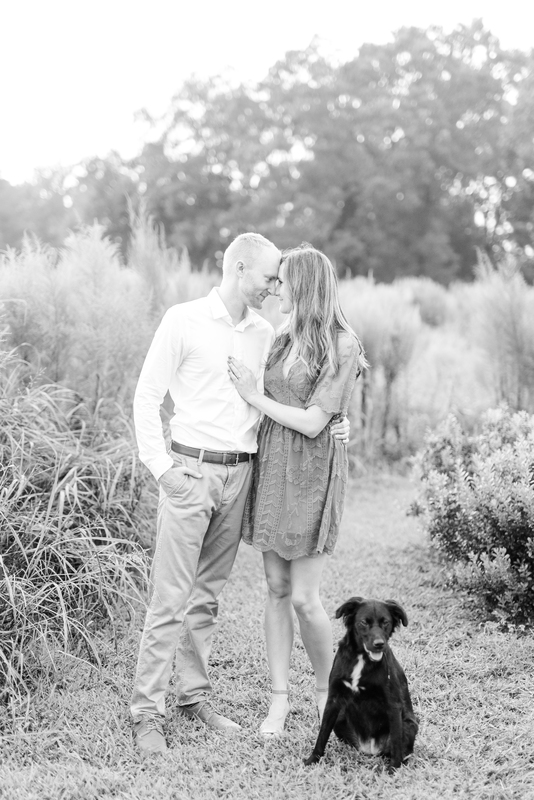 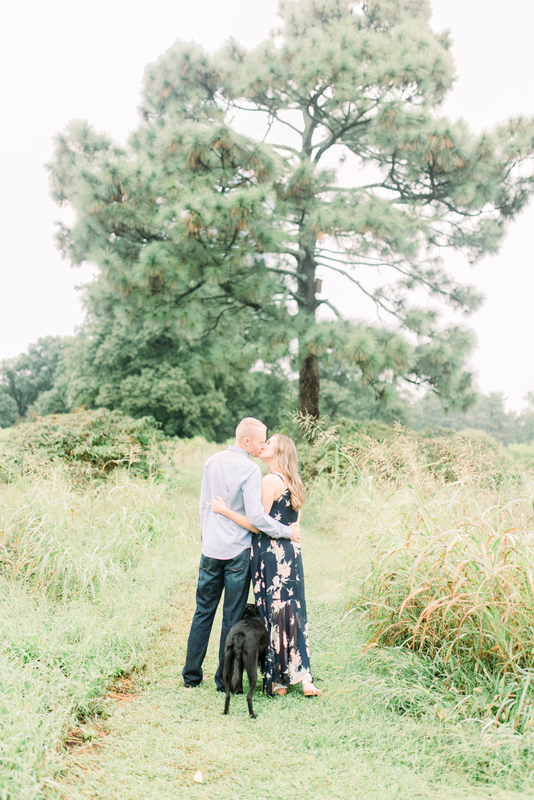 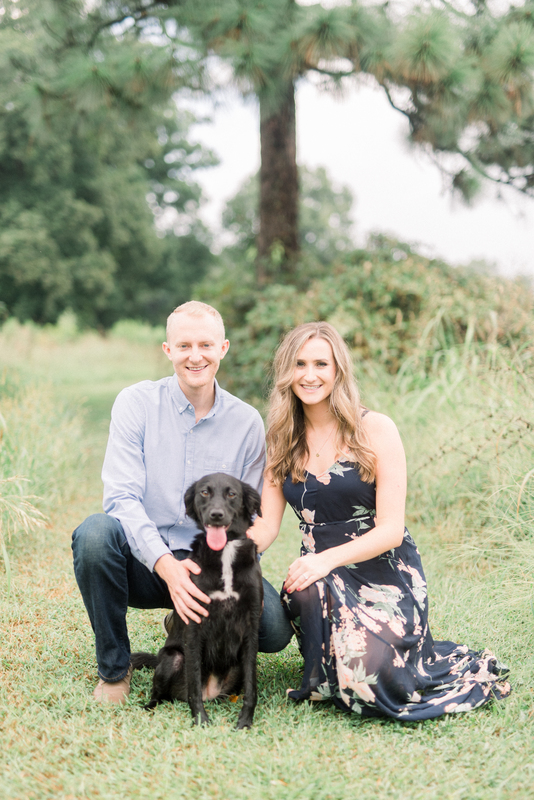 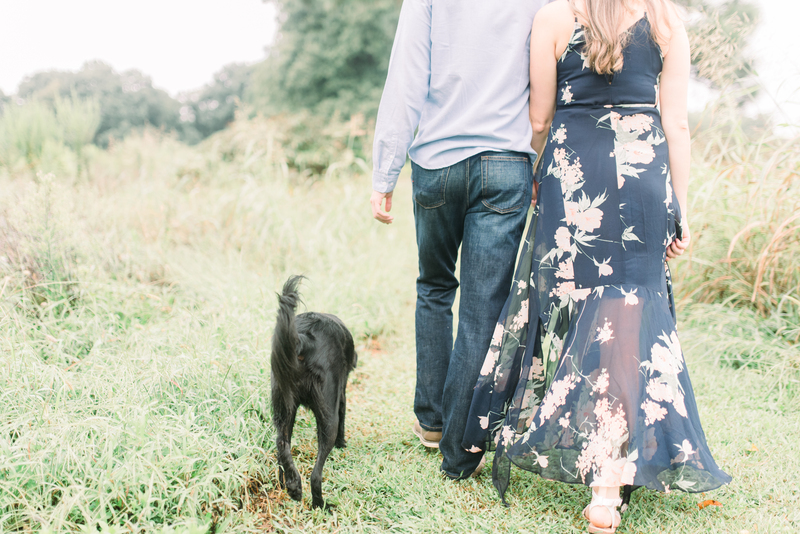 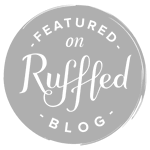 Alaina & Ben brought their sweet pup, Shadow, to their engagement engagement and she was the cutest addition!! 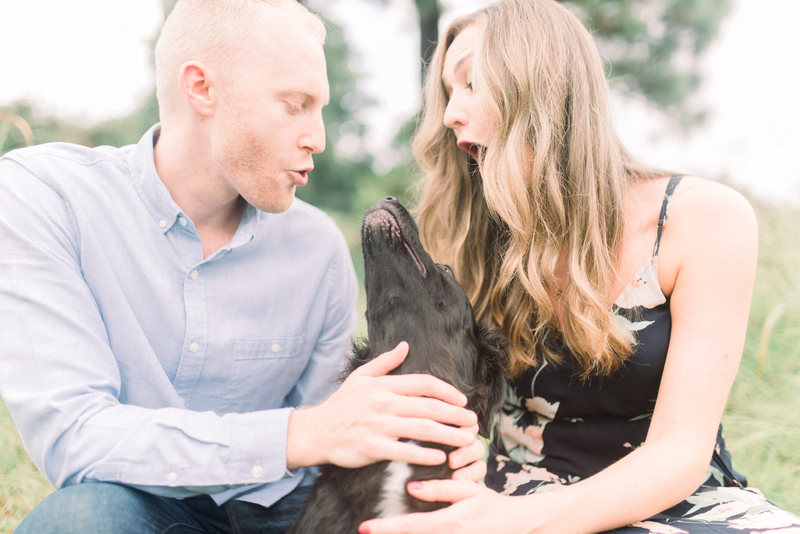 Although she’s technically Alaina’s dog, Ben has the most adorable relationship with her! 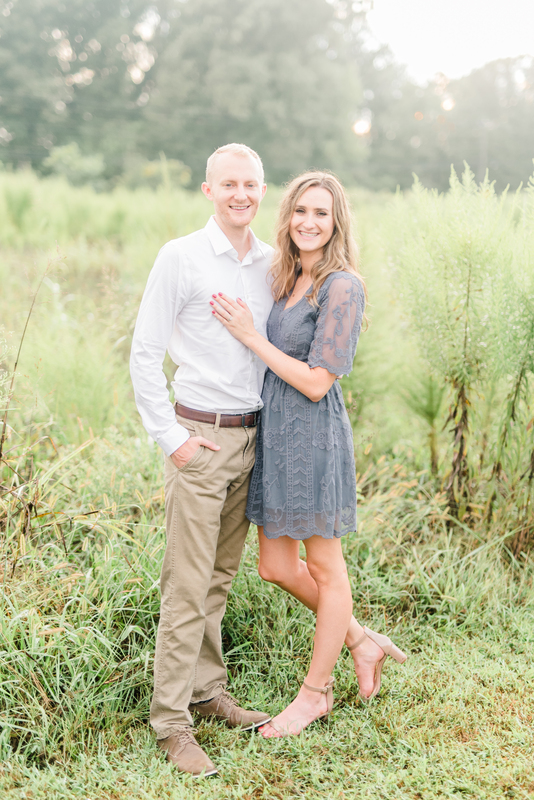 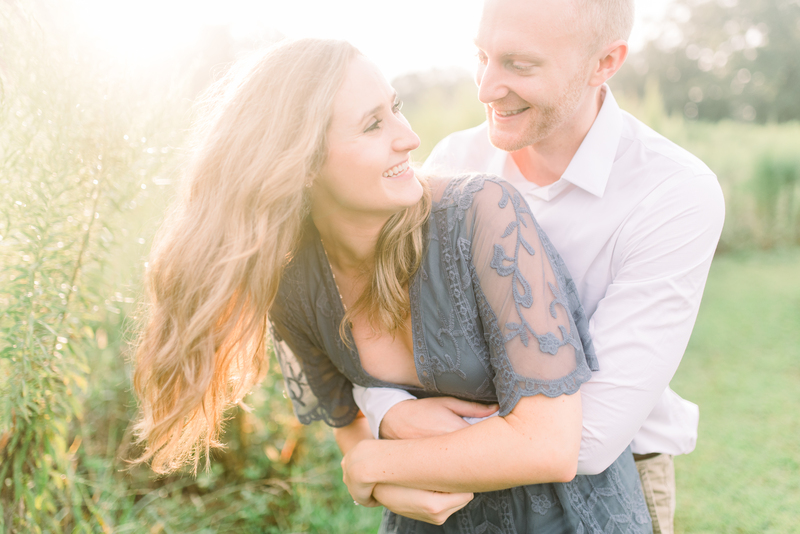 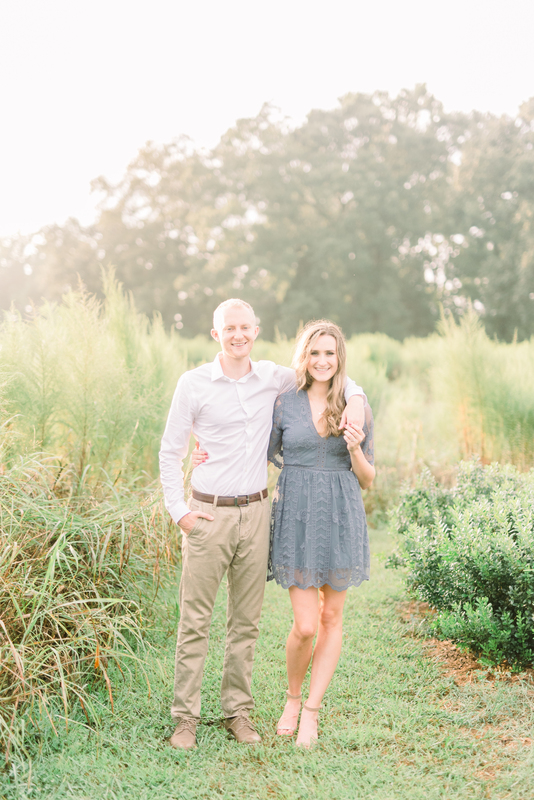 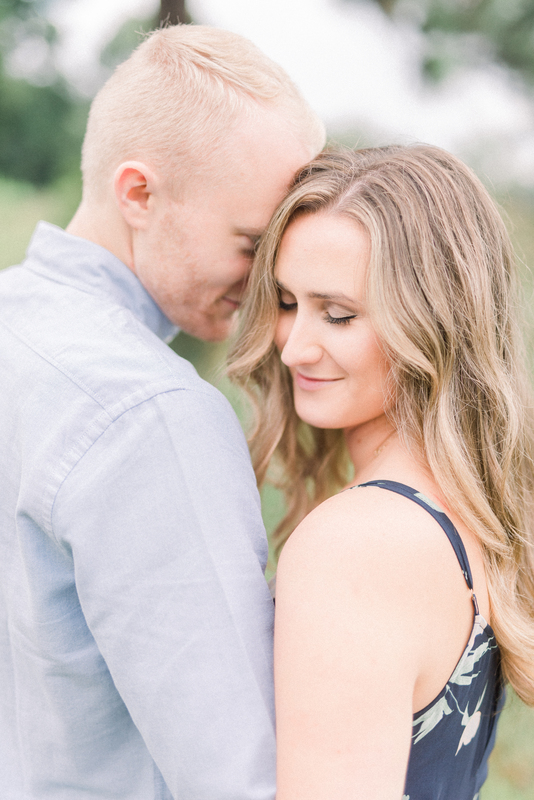 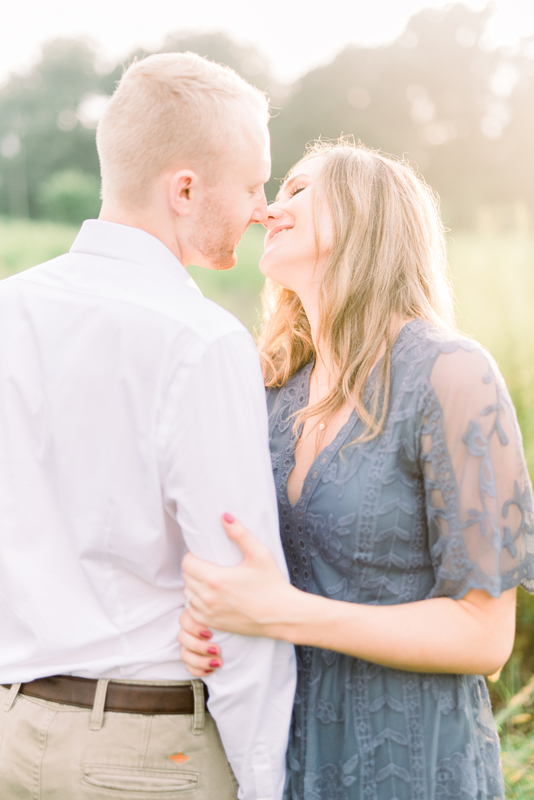 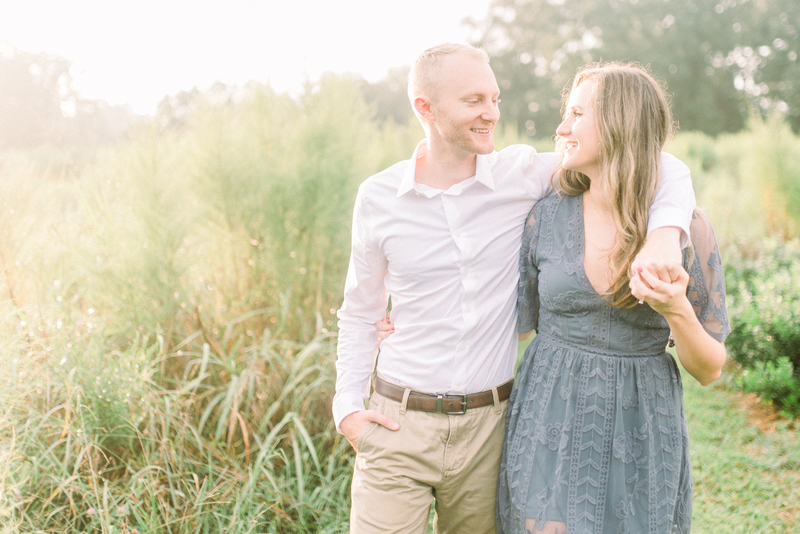 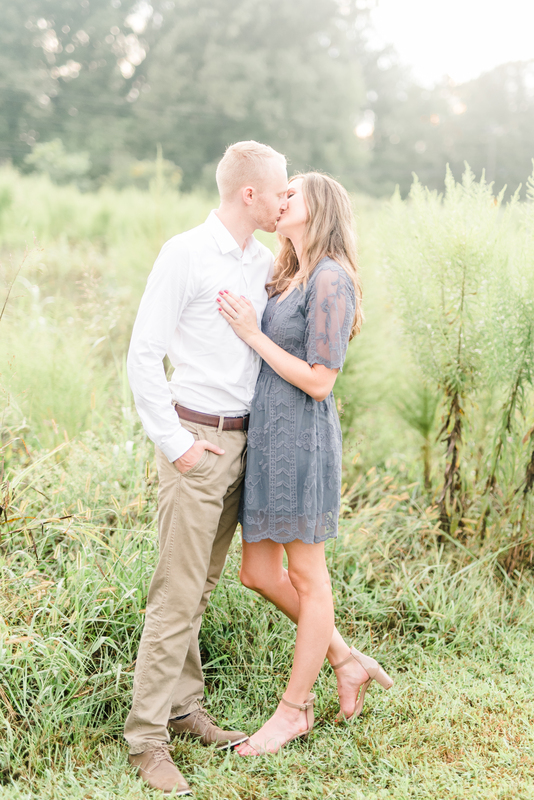 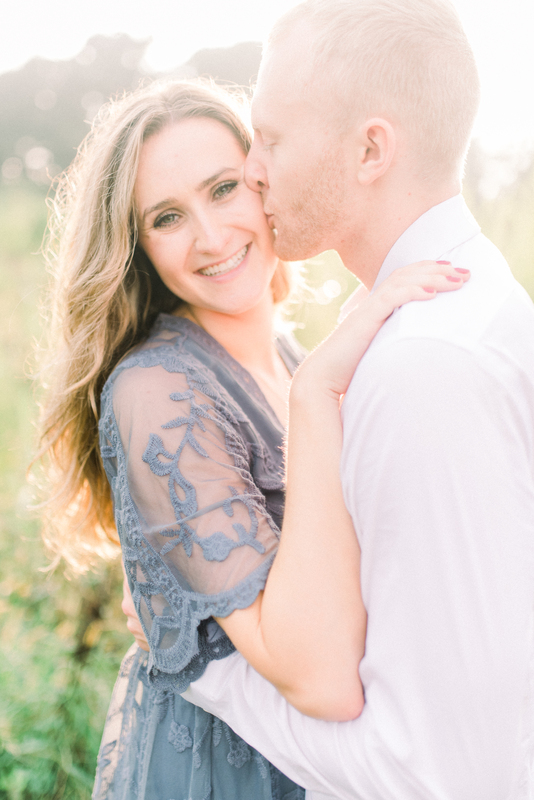 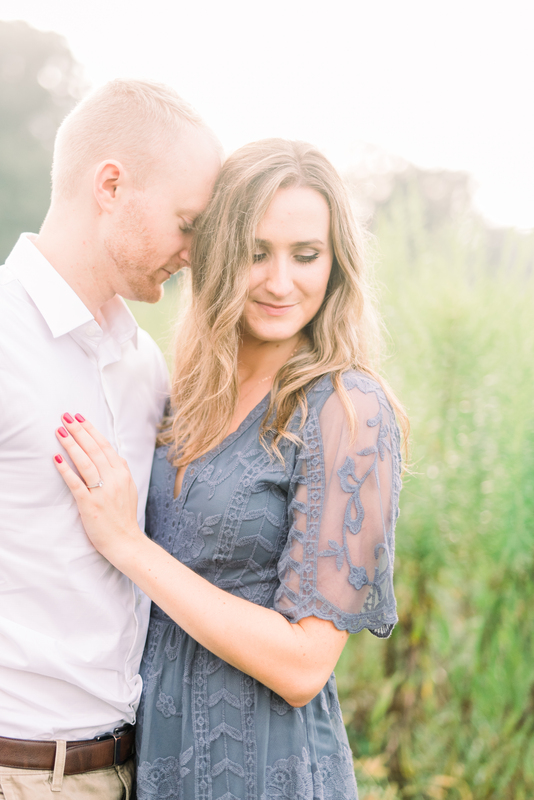 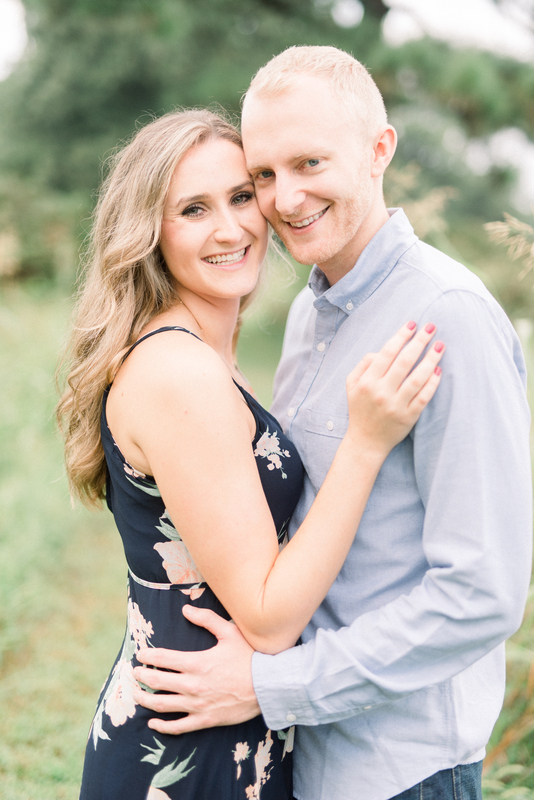 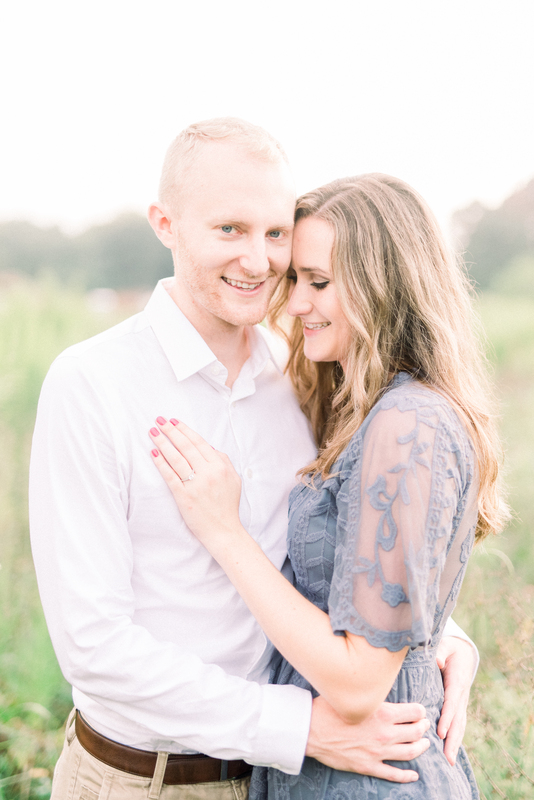 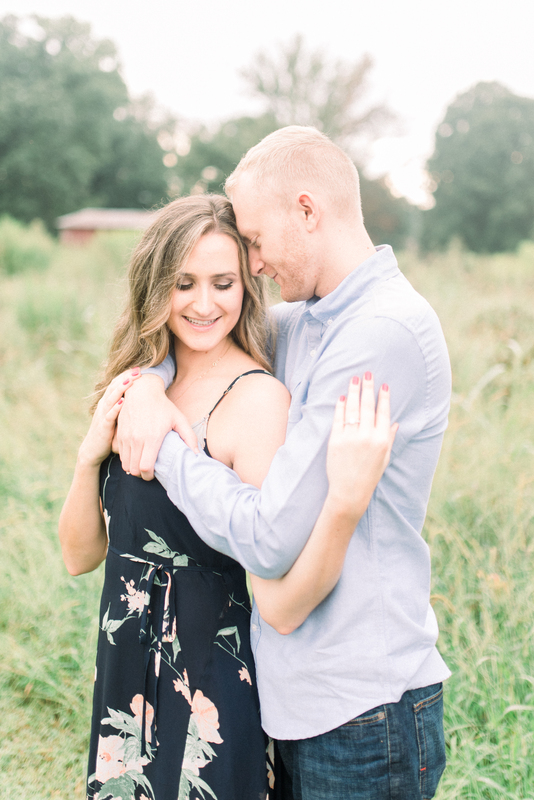 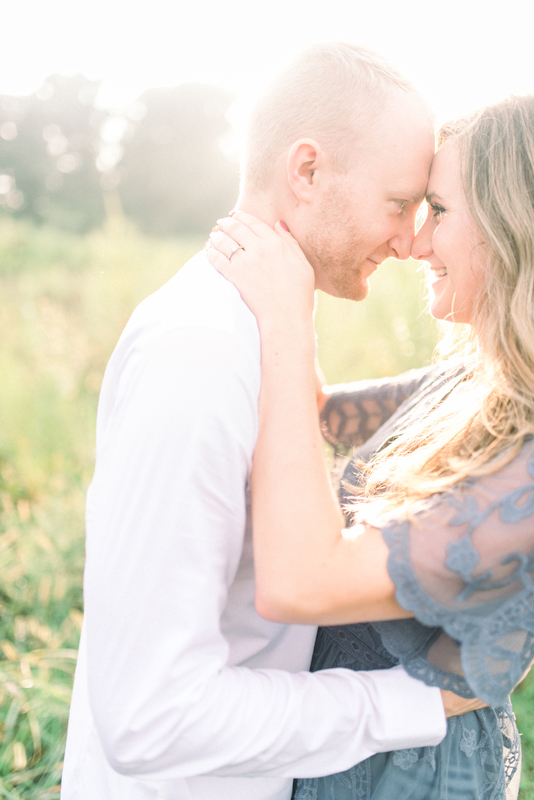 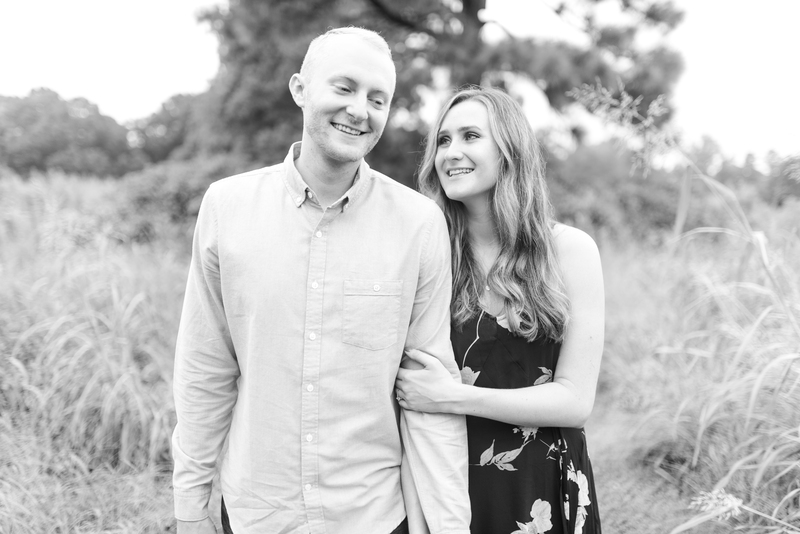 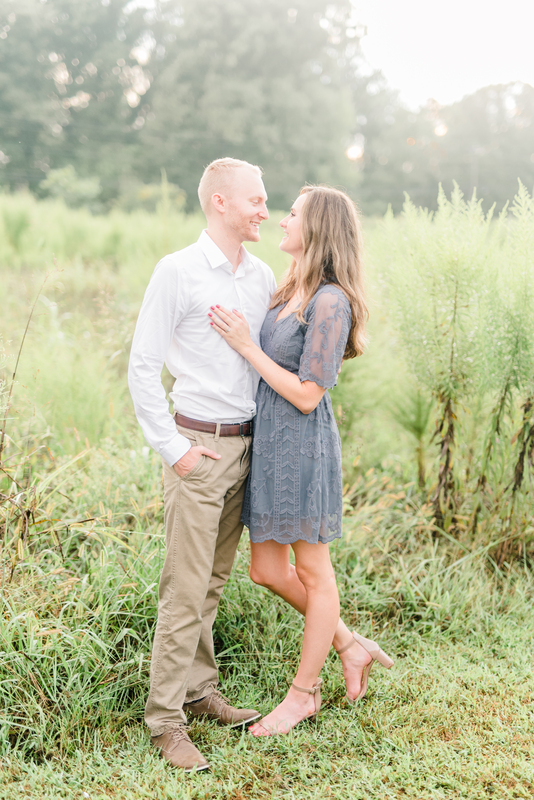 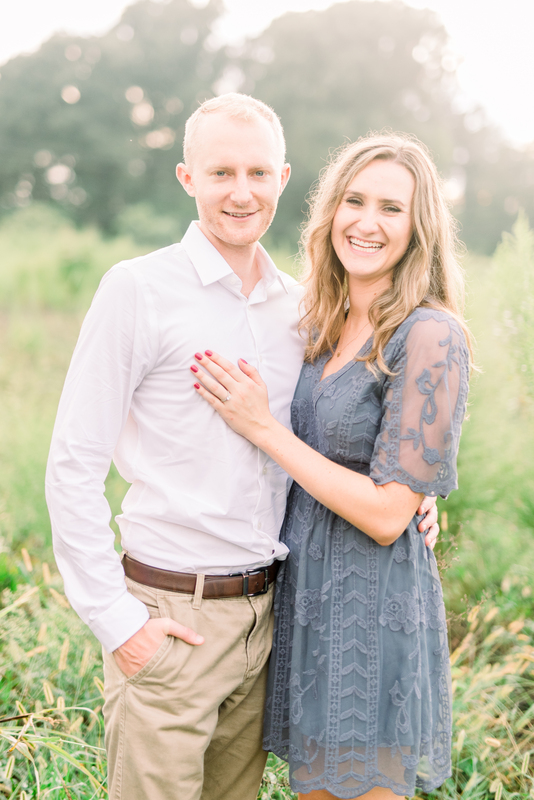 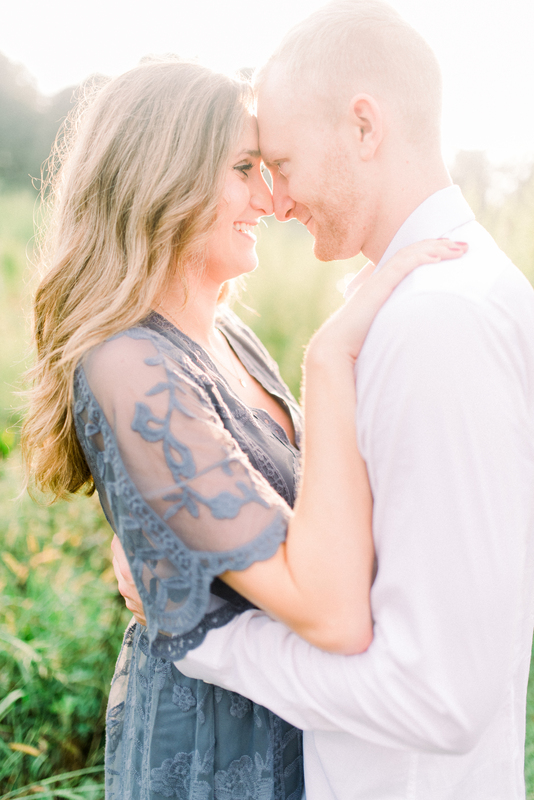 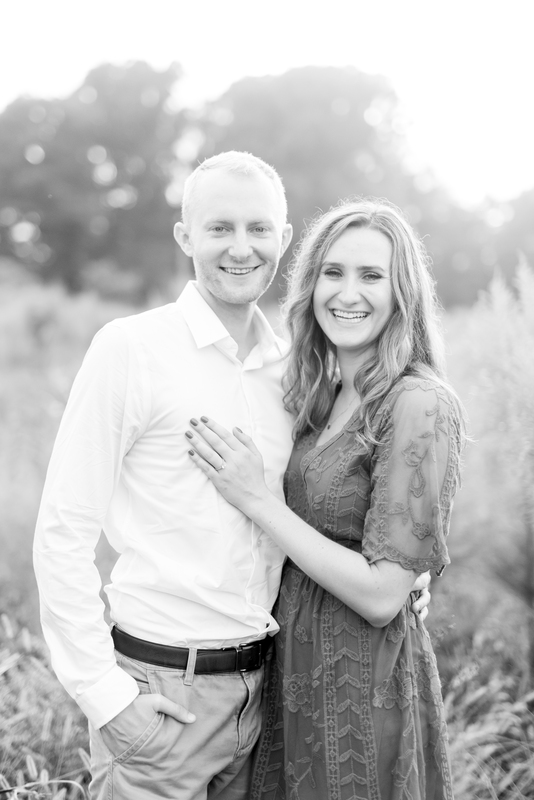 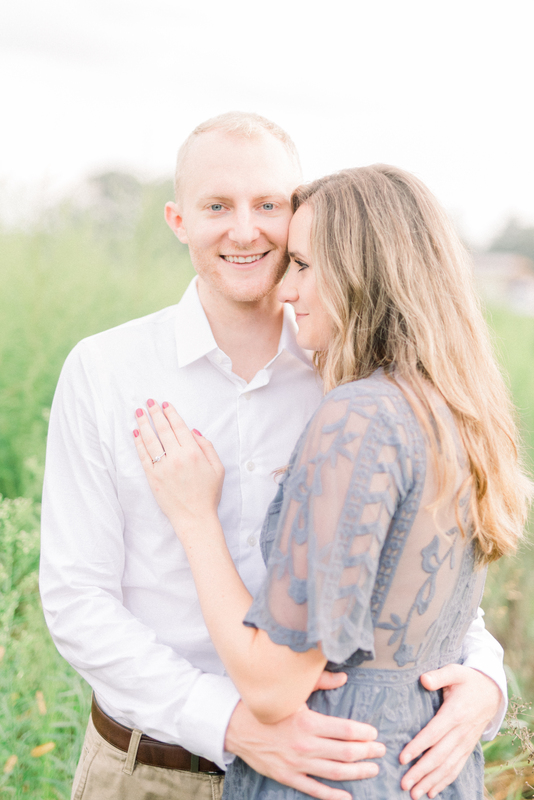 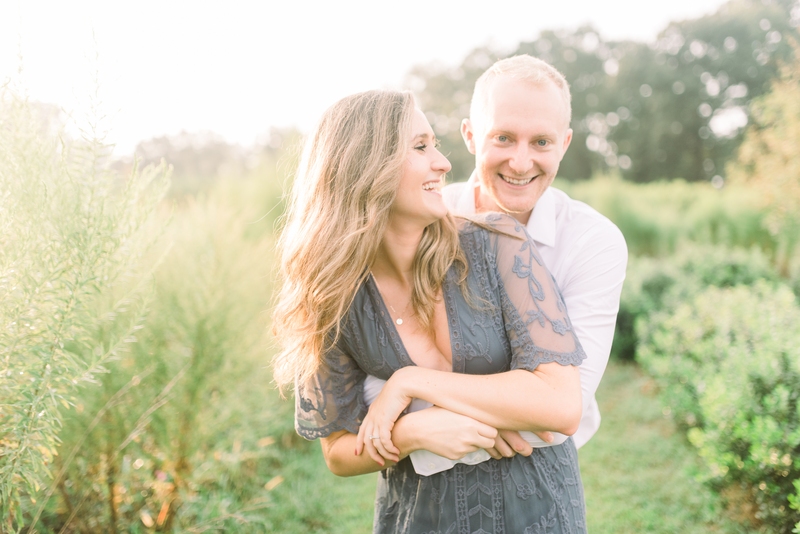 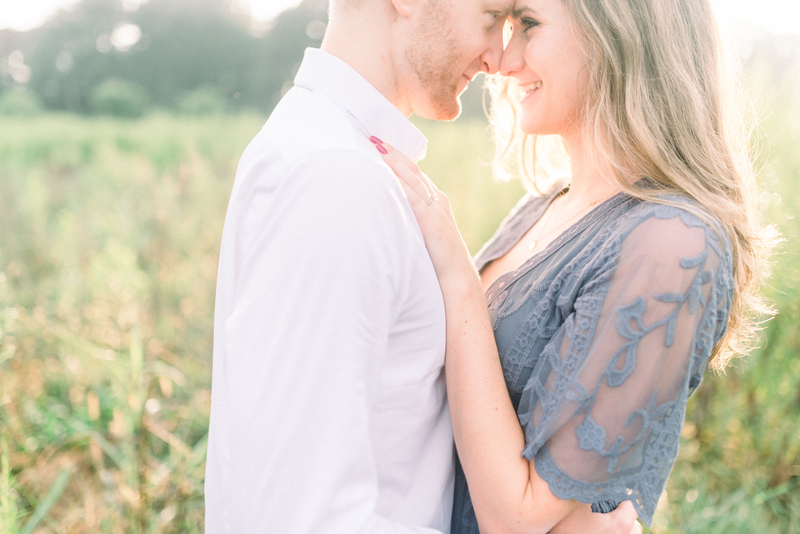 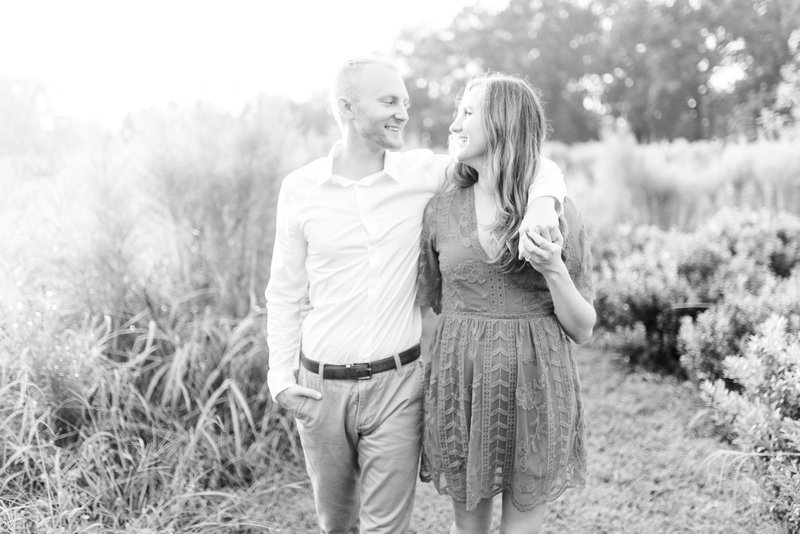 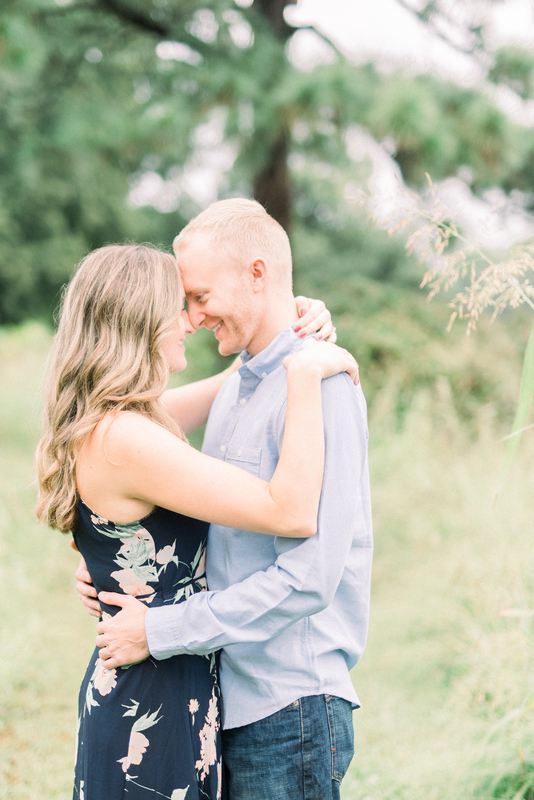 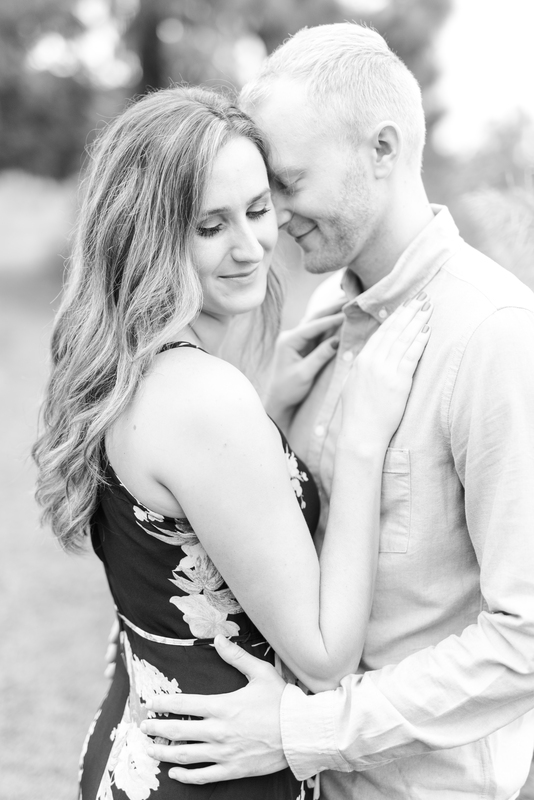 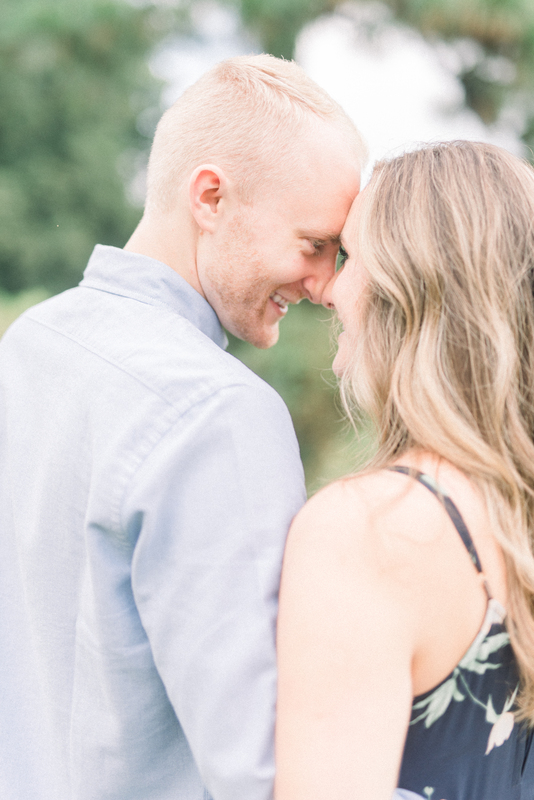 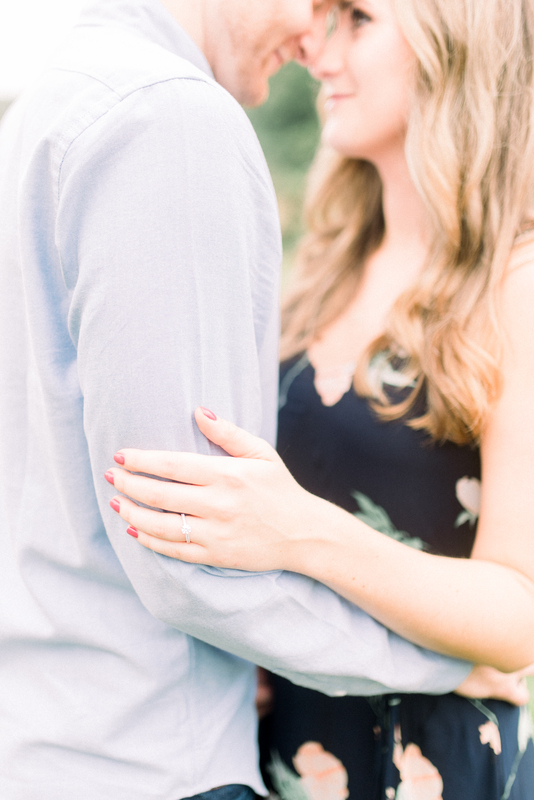 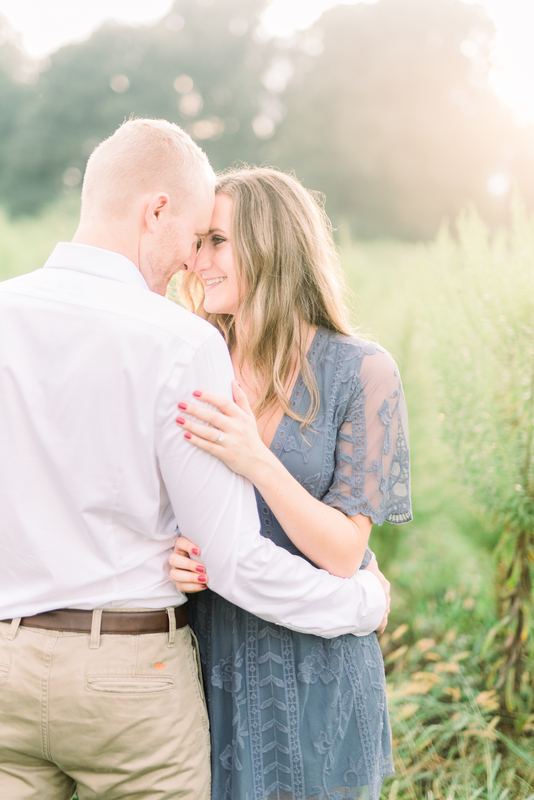 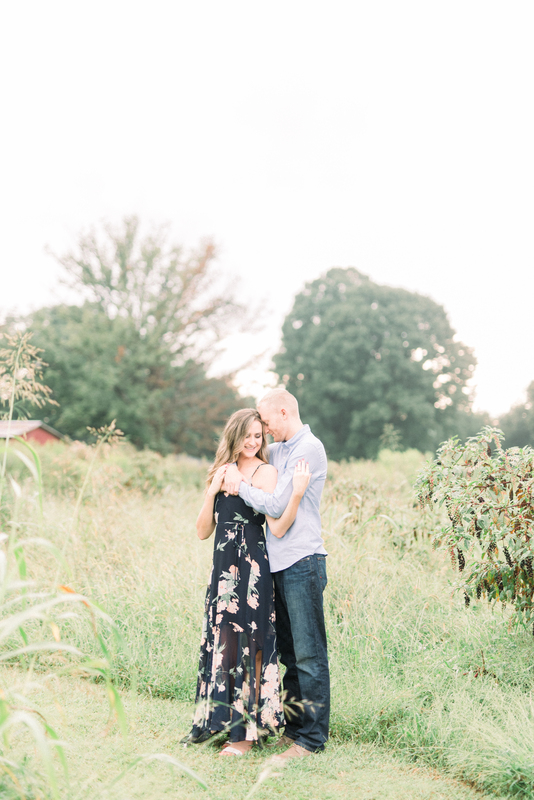 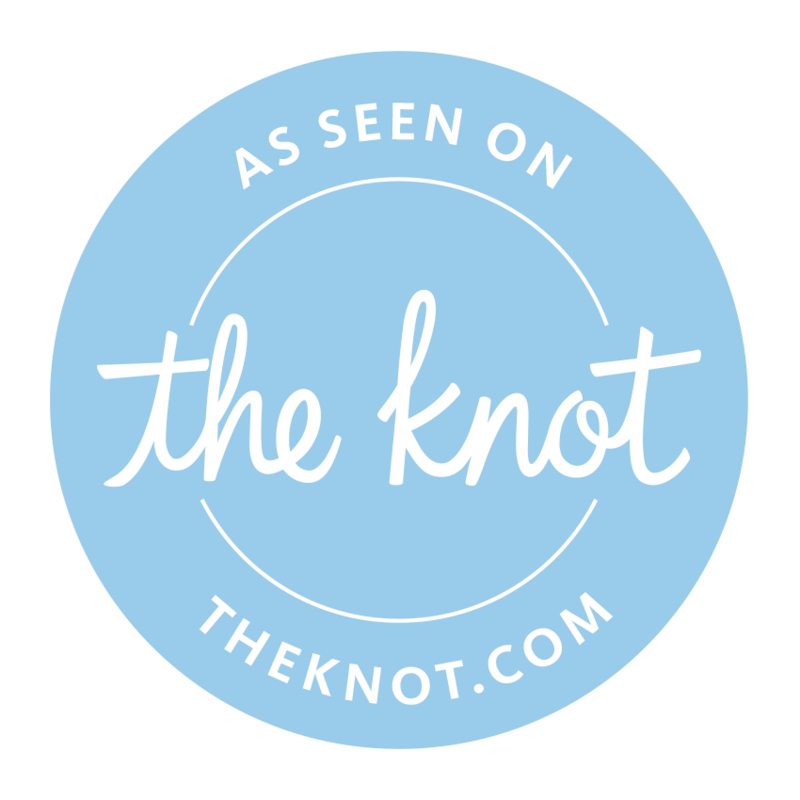 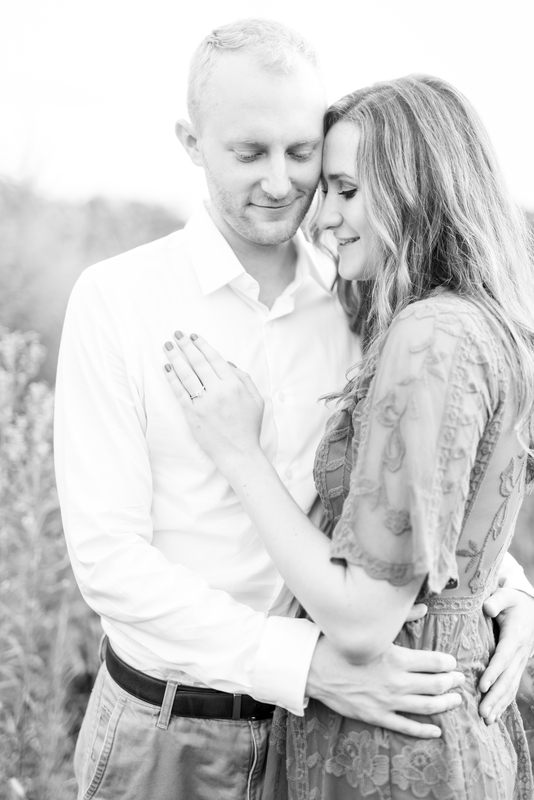 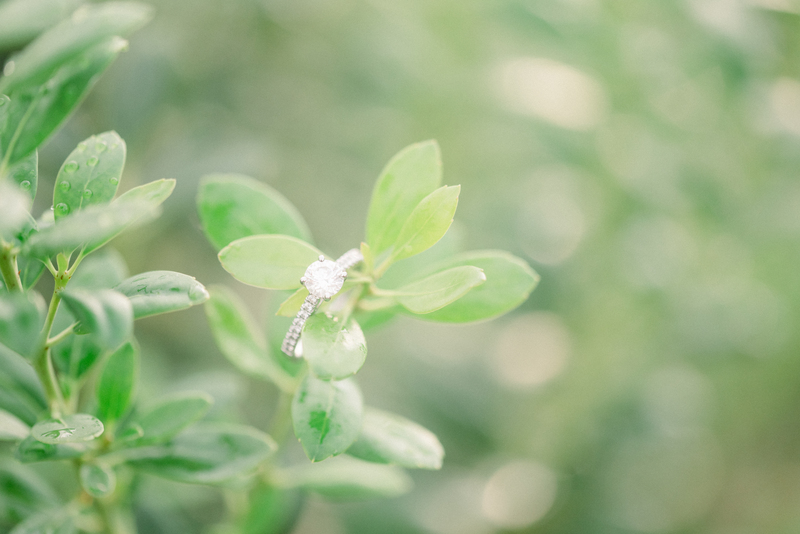 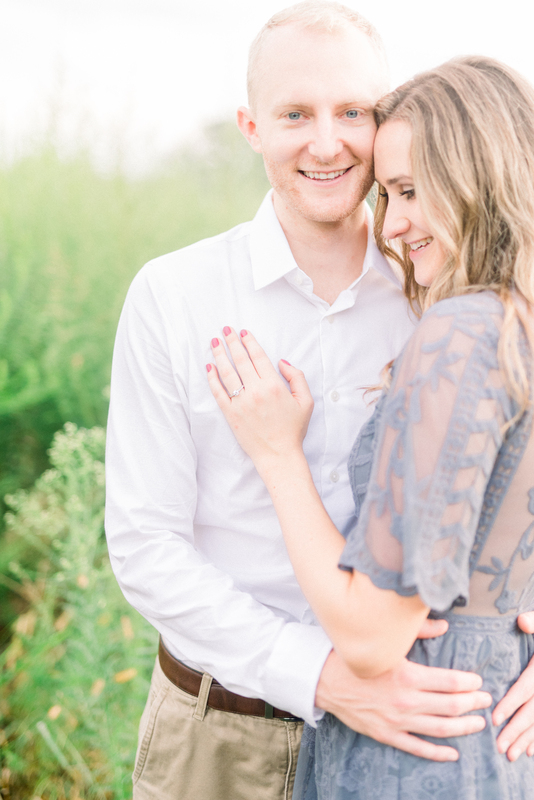 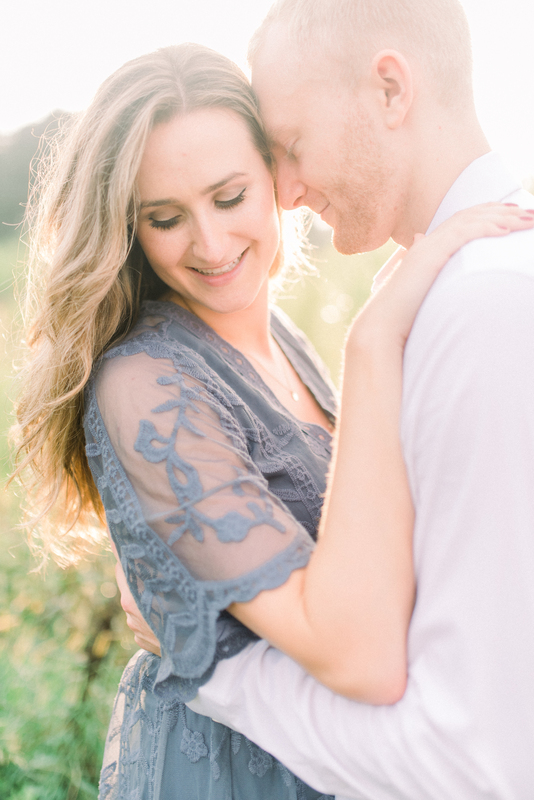 These two are tying the knot next June and I had the best time getting to know them during our session in September!